13. 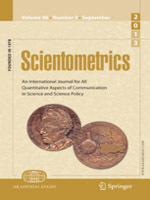 Jaric, I., Correia, R.A., Roberts, D.L., Gessner, J., Meinard, Y. and Courchamp, F. (2019). 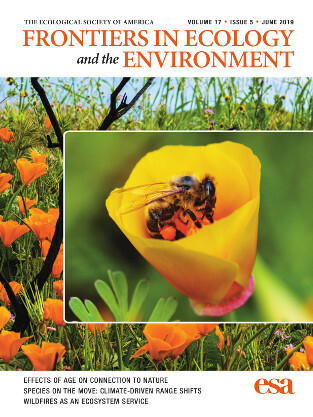 On the overlap between scientific and societal taxonomic attentions - insights for conservation. 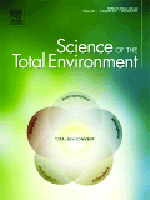 Science of the Total Environment 648, 772-778. 11. Correia, R.A., Jaric, I., Jepson, P., Malhado, A.C.M., Alves, J.A. and Ladle, R.J. (2018). Nomenclature instability in species culturomic assessments: why synonyms matter. 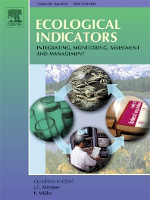 Ecological Indicators 90, 74-78. 10. Jaric, I., Roberts, D.L., Gessner, J., Solow, A.R. and Courchamp, F. (2017). Science responses to IUCN Red Listing. PeerJ 5, e4025. 9. Jaric, I., Courchamp, F., Gessner, J. and Roberts, D.L. (2016). Data mining in conservation research using Latin and vernacular species names. PeerJ 4, e2202. 8. Jaric, I. (2016). High time for a common plagiarism detection system. Scientometrics 106, 457-459. 7. Jaric, I., Knezevic-Jaric, J. and Gessner, J. (2015). Global effort allocation in marine mammal research indicates geographical, taxonomic and extinction risk related biases. 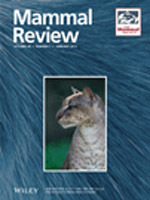 Mammal Review 45, 54-62. 6. Jaric, I., Knezevic-Jaric, J. and Lenhardt, M. (2014). Relative age of references as a tool to identify emerging research fields with an application to the field of ecology and environmental sciences. Scientometrics 100, 519-529. 5. Jaric, I., Gessner, J., Acolas, M.L., Lambert, P. and Rochard, E. (2014). Modelling attempts utilized in sturgeon research: a review of the state-of-the art. 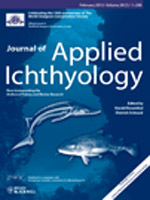 Journal of Applied Ichthyology 30, 1379-1386. 4. Gessner, J., Jaric, I., Rochard, E. and Pourkazemi M. (2013). Sturgeon and paddlefish research focuses on low risk species and largely disregards endangered species. Endangered Species Research 22 (2), 95-97. 3. Jaric, I. and Gessner, J. (2012). 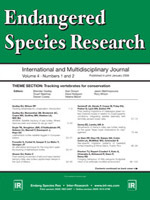 Analysis of publications on sturgeon research between 1996 and 2010. Scientometrics 90 (2), 715-735. 2. Jaric, I., Cvijanovic, G., Knezevic-Jaric, J. and Lenhardt, M. (2012). Trends in fisheries science during 2000-2009: a bibliometric study. 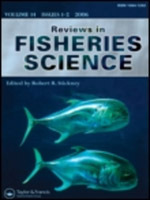 Reviews in Fisheries Science 20 (2), 70-79. 1. Jaric, I. (2011). The use of h-index for the assessment of journals’ performance will lead to shifts in editorial policies. 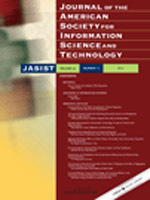 Journal of the American Society for Information Science and Technology 62 (12), 2546.